10 of the 20 spots for the qualifying events have just been filled. The main event for ESL One Mumbai doesn’t actually take place until April, but the regional qualifiers for the tournament just announced some of the teams that will be competing for a spot in the competition. ESL’s Mumbai event is set to be the biggest Dota 2 event ever held in the country, featuring 12 teams in total. Seven of those teams will be directly invited to the event, while the remaining five squads will be decided upon through regional qualifiers. As per usual, Europe, North America, China, and Southeast Asia will be hosting regionals for the four largest Dota 2 regions. Along with the normal four, India will also host their own regional to ensure one local team will be represented in the event. Europe’s direct invites are two Dota 2 mainstays in Alliance and Natus Vincere. 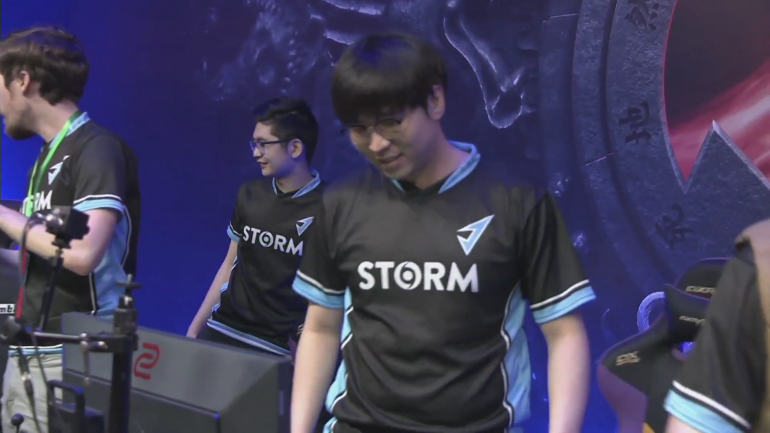 North America is bringing on Team Team and the impressive upstart J Storm squad while China has invited Keen Gaming and Royal Never Give Up. SEA will have TNC Predator and another newer team in Lotac that has placed highly in several qualifiers since forming in September of 2018. The local India qualifiers have invited Signify and ROG TiTans to compete for the chance to represent their country on one of Dota’s biggest stages. Each of these qualifiers will be double elimination, best-of-three matches up until the finals, where it will switch to a best-of-five with the upper bracket team receiving a one-game advantage. The remaining two teams in every region will be decided through open qualifiers taking place throughout the start of February. All of the closed qualifiers will be held Feb. 27 to Mar. 1, when the full roster for ESL One Mumbai will be announced. The finalized roster of 12 teams will be competing for their share of $300,000 from Apr. 19 to 21.